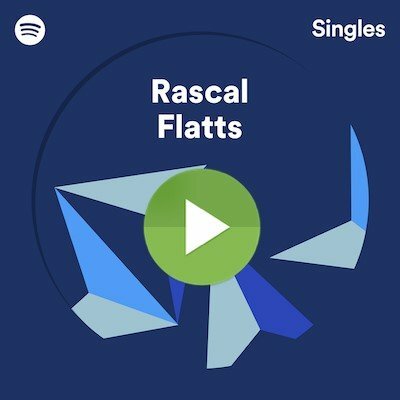 Two new tracks were just added to Spotify as part of the Spotify Singles release! Listen to the guys perform a new version of “Yours If You Want It” and an exclusive cover of Vince Gill’s “What The Cowgirls Do,” recorded live from the Spotify studio in New York. Come party with Rascal Flatts in Las Vegas! Don’t miss your chance to see the guys this fall at The Venetian Las Vegas from Friday, October 6th through Saturday, October 21st. Tickets for the 8-show residency, “Night To Shine” are on sale now! Country Music News Blog participates in advertising programs that help fund the operation of this site. For more information please visit our privacy statement. This entry was posted in Concerts, Press Releases, Rascal Flatts by Shauna "WhiskeyChick" Castorena. Bookmark the permalink.